When I say Content Marketing, what comes to your mind at first? Is it website content? Is it Contact us? HomePage or what? What are the ways through which you can use content to promote your brand? One of the ways that now must be going on in your mind is “Blogging”. Yes, Blogging is an effective and important means of content marketing however this is not the only technique. At times, this may also not serve your purpose because for every brand; Blogging is not the one and only solution; sometimes it may not even work. So, then what are the other ways in which content can be marketed? Well, this question only prompted us to write this blog. Hence, herewith we have mentioned some of the best practices that can be used to market your content in an effective manner. Connect with Audience: Now days, Consumers do not believe in any product easily just on the guarantee of value and quality. Today, digital technology and social media has given customers various ways to directly communicate with brand owners. Market is in dire need to know who you are and how do you showcase your brand and an important thing why should people choose you over others? The decision to make purchase relies on how consumers are able to connect at an emotional level. The business is you and you are the business. While writing the content, make sure that you include something about yourself so that they can know about you like as what inspired you to start this business, what led you to continue, write blogs showcasing your journey till date and much more. Spread the Word Creatively: What’s that which compels visitors to choose your content over others? Why should they read you? When anyone appreciates your content, offer them something as a gift for appreciation. This can be either giving them free subscription or offering them free access to your e-book or giving them any product as a complimentary gift, including them as a part of community of loyal readers. An important thing is that content must relate to your message. You can boost your content marketing with the use of some SEO Tools. Be open to several ideas: It is good if you allow people to share your content, receive feedback for the same and if you get any good idea then try to adopt the same if in case it makes certain positive changes. An easy way to create engagement is to allow various ideas and perceptions to flow in. Invite those people who look at your content from different point of view. Be clear with your message: It is important to have effective communication via content marketing. Make sure that your ideas doesn’t discriminate any one. This means content must be written in a language that is easy for everyone to read and same message is delivered to all. Quality is important: Now, there’s a belief that constant content uploads leads to increase in rankings. However, this may not be true if the content quality is low. You are not here just to see boost in traffic. In fact, you are here to get loyal valuable customers. Now, what you give is what you get. So, if you want valuable consumers, you must first start giving valuable content through which audience is deeply inspired to be with you forever and ever. Hence, keep giving quality no matter even if it is one post per week and quality will come back to you in terms of loyal customers who really value what you give. Size is Important: Shorter contents won’t work anymore. Gone are the days when 300 words were enough in a blog post. Now, minimum length of a blog post is 1000 words. Reason why size matters is because detailed research is needed to write a blog post and if you see there are many product related blogs that help people to make their purchase decisions. 500 words will not have that much information. People read blogs or we can say content on the internet just to get guidance and hence small posts are ignored the most. 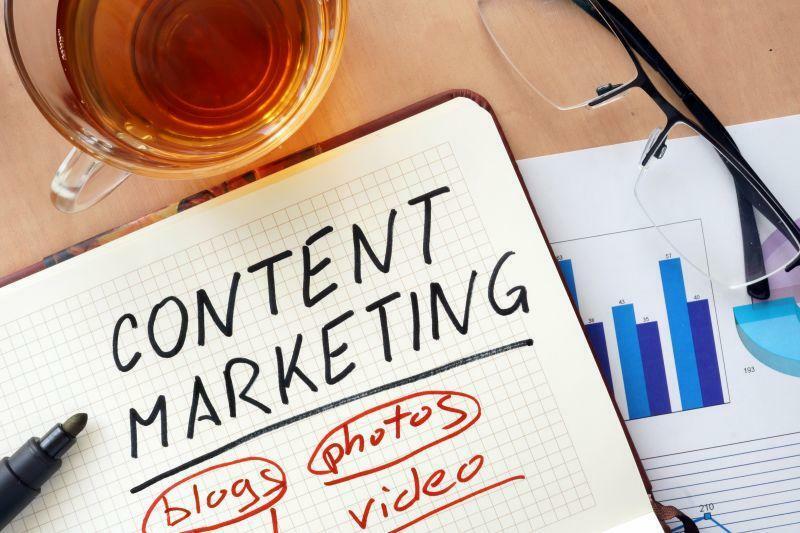 Hope these best practices will be useful to you in framing an effective content marketing strategy. To know more, get in touch with SEO Experts at Adelaide in one of the well known firms, Platinum SEO.